To Be by Police is a woody spicy fragrance for men. It is one of the most prominent fragrances from this fearless Italian fashion house. To Be instantly stands out from the crowd with its blue skull-shaped glass bottle. The fragrance is masculine with top notes of grapefruit and provocative black pepper, then transcends into violet leaf before it hits the woody base formed of cedar, amber and patchouli. 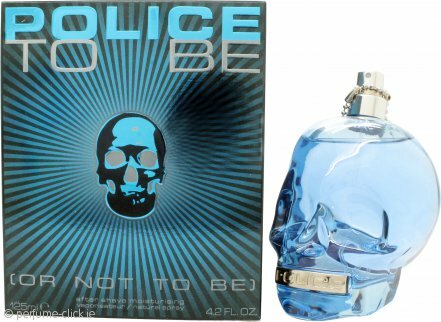 To Be was launched by Police in 2011 and has been followed by several editions of the successful fragrance; To Be Rebel, To Be the King and To Be Mr Beat just to mention a few, all captured in the iconic and stylish skull bottle.